It's back! And it's finally here! 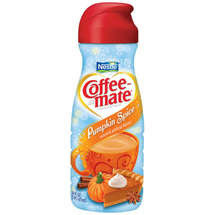 Last year I looked at every store in Auburn for the most delicious pumpkin spice creamer and never found it! But I've already found it this year! If you haven't tried it just yet - you must!